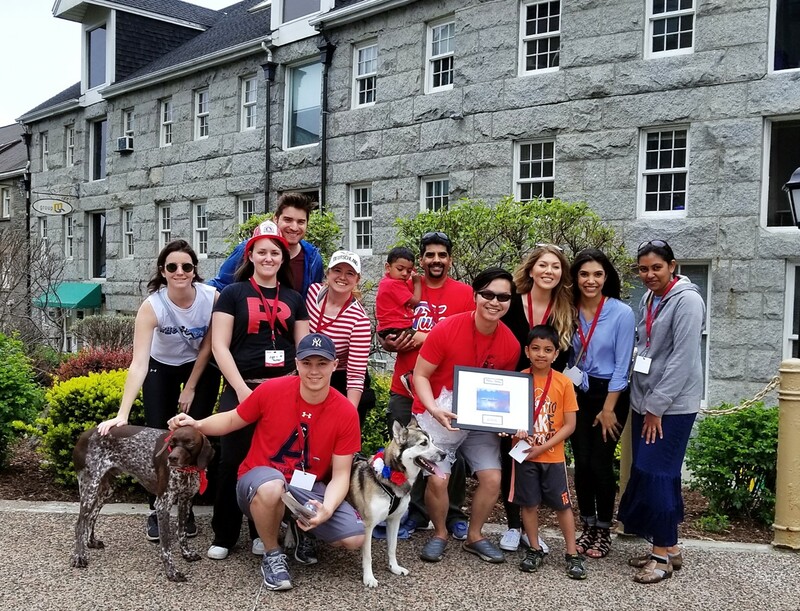 AGADA Biosciences put their best foot forward for the 2018 Muscular Dystrophy Canada Walk4MD! The AGADA Avengers came out in full force again this year to support the Walk4MD, and were also honored to receive the 2018 Impact Award. AGADA Staff members fund-raised by putting on a successful coffee break that sold hand made treats, sold raffle tickets, held a FIFA bracket and gathered independent donations. All proceeds were donated to the Walk4MD fundraiser. The annual event is held in 50 locations across Canada and raises spirits and funds in support of those affected by neuromuscular disorders.